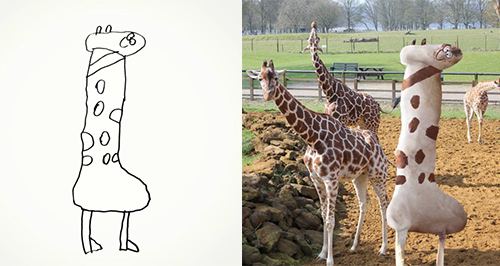 This Dad Brings His Son’s Drawings To Life And The Results Are Hilariously Creepy! 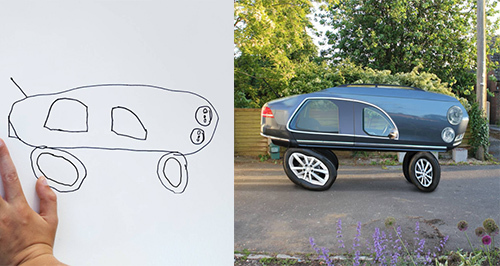 This amazingly creative dad brought his sons doodles and drawings to life and the results are pretty bonkers! Dom is six years old, and like many children his age he loves to draw pictures. 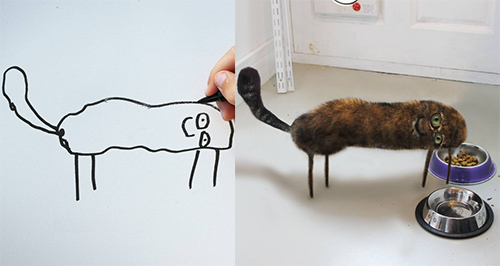 When Dom has finished his drawings, his digital whiz dad brings the creations to life. And seeing is truly believing when it comes to these pictures! 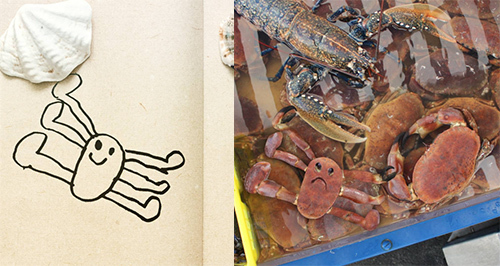 A sad looking crab...poor thing! Actually that last one is pretty terrifying. 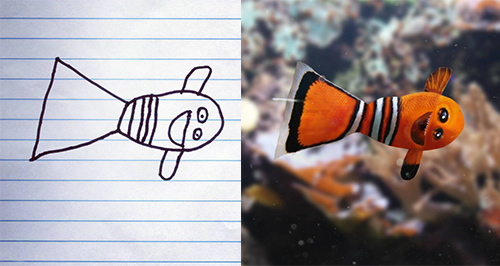 I don't think we'll be able to watch Finding Nemo without flashbacks to that image now! But scary or not, you have to admit this father son duo is pretty cool and creative!